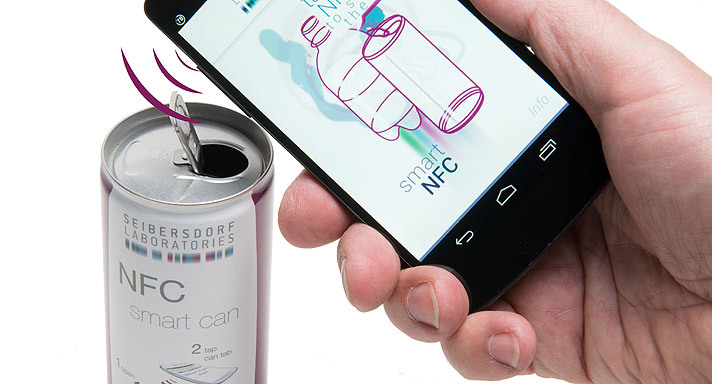 Incorporating the AR software, which was developed in Salzburg, Austria, smartphones can recognize a variety of shapes and packaging. 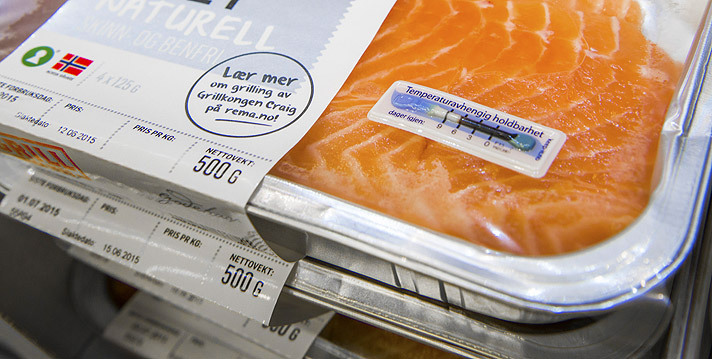 The aim of the partnership is to jointly expand the Interactive Packaging market, they say. In a consumer survey conducted by Constantia it discovered 69% would rather choose a product for which they can call up useful additional information with their smartphone, according to Alexander Baumgartner, CEO of Constantia. “By using 'Constantia Interactive'. 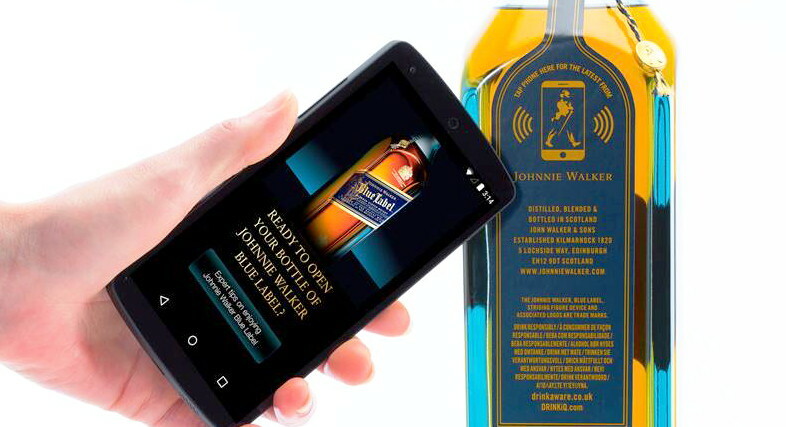 the smartphone camera detects the innovative product packaging, additional information about ingredients, instructions for use, or interactive marketing campaigns appear," he explained. 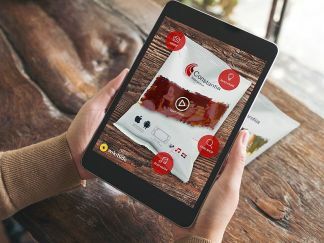 The companies have announced that the first AR packaging project will go ‘live’ next month in North America for a Brand called Food Bliss, an organic dried fruits company. Because packaging comes in different shapes and sizes, it is important to have a reliable mobile app that can recognize them all. Augmented Reality apps based on Wikitude can do that, whether the user has an Android, iOS or Windows device. According to its CEO Martin Herdina. “Google Search revolutionized the Web 20 years ago. Likewise, ÄR will fundamentally change the way we consume information,” he predicts. The strategic collaboration with Constantia Flexibles is another important step in that direction. “When customers unite product discovery with such apps on their everyday shopping, AR will soon be the norm to every consumer”, says Herdina. For brand owners the benefits of interactive product packaging and the associated customer relationship platform are enormous: they learn a great deal about the wishes and habits of their consumers. With this valuable data, companies can improve their products and target consumers more effectively without having to pass on data to third parties. All of this strengthens the customer's relationship with the brand, according to the partners.